Do Bitcoin’s Price Fluctuations Affect Gambling? 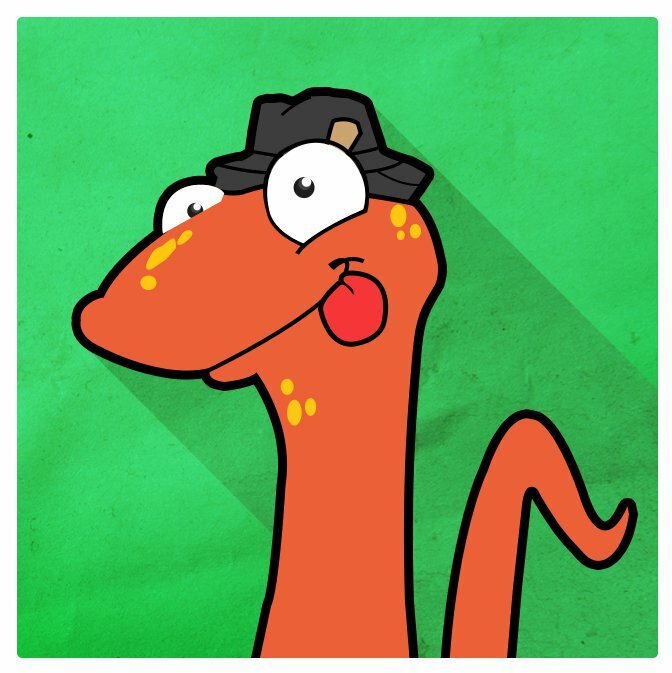 Home » Do Bitcoin’s Price Fluctuations Affect Gambling? Bitcoin is still in a very volatile state. While it has been staying in the same general range as of lately, if you compare it to a month or two ago (or what will likely be in the future), it’s clear that it changes to a pretty large degree. So how does this affect Bitcoin gambling? For gambling sites that don’t require accounts or you holding coins in their wallets, the effects are pretty minimal. This is because players have full control over their own coins. There is nothing pushing towards leaving funds on a site, and therefore it’s possible to gamble and still ride the price wave up and down as needed. 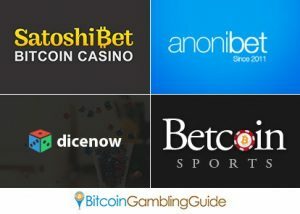 A couple of great examples of Bitcoin casino brands like this are SatoshiBet and DiceNow. Both of these sites are easy to get up and running with, and neither require accounts (though they can be created if desired). Games that are more long-term, such as sports betting, are a bit more difficult. This is because it’s possible to win a bet and still end up with less money (when converted to USD) than you started out with if the Bitcoin price drops enough. And it’s more than possible to break even in BTC and have lost fiat in the process. Bitcoin sports betting sites like this include AnoniBet and Betcoin Sports. It is also worth noting that poker games often come with the same added risk, and they usually go through manual withdrawals as well, which can further delay the process of getting funds back out. Bitcoin brings with it a built-in form of gambling. Because it is often treated like an investment vehicle, there is no telling what is going to happen to the price over the next day or week. This makes it important to decide whether you want to roll with the normal risk or minimize it. It can be minimized by playing games that allow instant deposits and withdrawals, and ensuring the coins are in your Bitcoin wallet after each session. On the other hand, games like sports betting cater to a wide variety of players, with the added risk involved. The good thing is that as time continues on and Bitcoin adoption rates continue to rise, the volatility of the coins will drop as well. The theory is that at some point down the road (which could be a year or two) it may be to a pretty stable position, where it will be treated as more of a currency and less of an investment. Once this happens, it will take away any of the risk of going from fiat to BTC for gambling and then going back to fiat once finished.